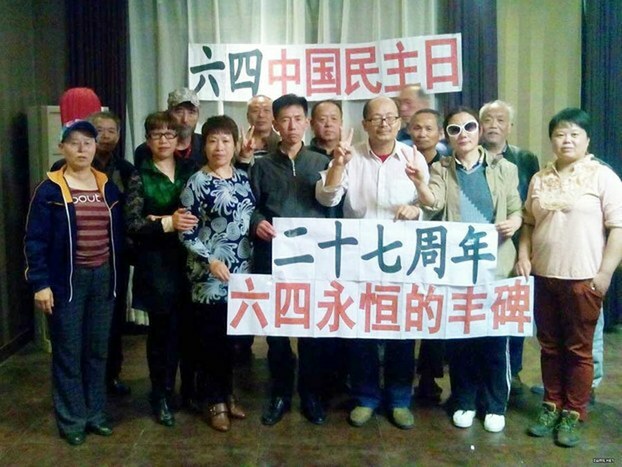 A group of activists from the eastern Chinese province of Shandong gathers to mark the anniversary of the 1989 military crackdown on the pro-democracy movement, May 15, 2016. Photo courtesy of an activist. 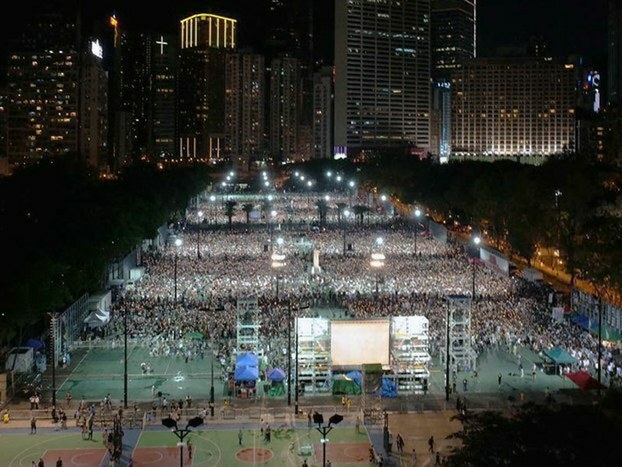 Authorities in China have placed dozens of rights activists and dissidents under house arrest after they tried to mark the 27th anniversary of the 1989 military crackdown on student-led democracy protests on Tiananmen Square, while others have been ordered to leave town ahead of the politically sensitive June 4 anniversary. Police in the eastern province of Shandong are holding retired university professor Sun Wenguang under house arrest after he tried to meet up with around 10 fellow veterans of the 1989 pro-democracy movement to mark the bloodshed that left an unknown number killed in the crackdown by People’s Liberation Army (PLA) troops. 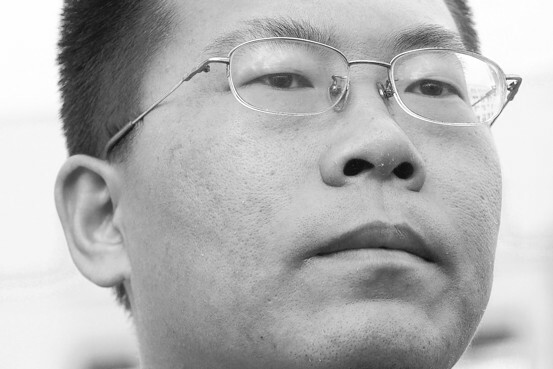 Sun said his house arrest started after he and around 10 other activists made plans to hold a public discussion event marking the Tiananmen Square democracy movement and the subsequent crackdown on a local square. The square was quickly cordoned off by police officers in four vehicles, who whisked Sun back to his home and placed him under house arrest, he told RFA. “[My fellow activists] tried to come to my house, but there were about four police officers standing guard outside who wouldn’t let them in,” he said. “Then more people arrived and they pushed their way through, and we held a brief event [in my home], and recorded it on video,” Sun said. In Beijing, police also prevented a group of activists from eating dinner together to mark the anniversary, they told RFA. 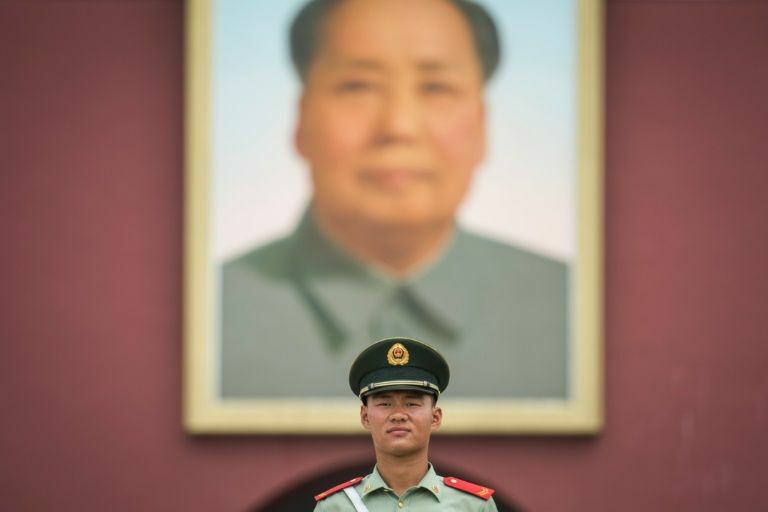 Around a dozen scholars, former officials and democracy activists had planned to get together to mark the June 4 anniversary a few weeks early, to avoid tight security in the Chinese capital at that time of year, Beijing democracy activist Zha Jianguo said. “A couple of days beforehand, they contacted us to say we mustn’t go, and then on [May 19] there were a couple of police officers outside my door who tried to stop me leaving,” Zha said. 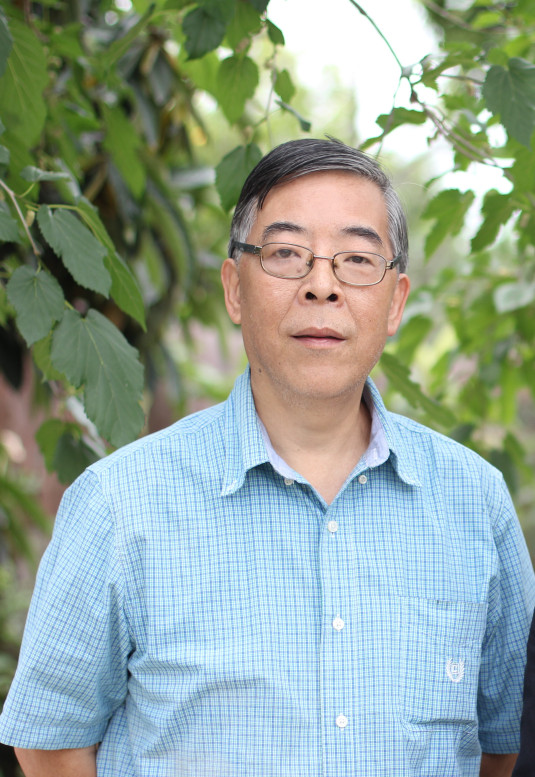 Former agricultural official Yao Jianfu said he hadn’t set out for the dinner after he received a message from police ordering him not to attend. Bao Tong, a former aide to late premier Zhao Ziyang, whose ouster came at the height of the 1989 student movement, said he had no choice but to comply with the order. Bao said in an earlier interview that police have also told him he must leave town with them on a forced “vacation” over the anniversary period. Meanwhile, members of the Tiananmen Mothers victims campaign group said they would be marking the anniversary with a visit to their loved ones’ graves. Zhang Xianling, who lost her 19-year-old son Wang Nan during the crackdown, said she hasn’t heard from police, who usually accompany the family, about the arrangements yet. They want a public apology, compensation, the release of details of the crackdown held in secret by the government, and the political rehabilitation of victims and their families. Zhang said she hopes to visit the Wan’an cemetery in a westerns suburb of Beijing, where her son’s ashes are held. “We are old, and we are dying one by one, or getting sick, but that won’t stop us from carrying out memorial activities and from protesting,” she said. In the central province of Hunan, activists from Zhuzhou city said they were called into a police station for questioning after they planned to wear black clothes with slogans commemorating June 4. 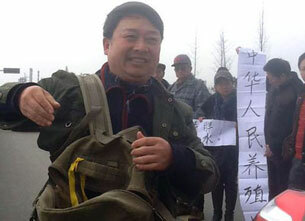 “The police … warned us not to carry out any activities of that kind,” activist Guo Sheng said following the questioning. The death toll from the night of June 3-4, 1989, when PLA tanks and troops entered Beijing, clashing at times with civilians armed with makeshift weapons, remains unknown to this day. While the Chinese government once put the death toll at “nearly 300,” it has never issued an official toll or list of names. Other estimates run in the thousands. A 2009 map published by the Tiananmen Mothers listed more than 250 names garnered from confirmed eyewitness accounts and hospital records of those known to have died in the days after June 3. Reported by Hai Nan for RFA’s Cantonese Service, and by Qiao Long for the Mandarin Service. Translated and written in English by Luisetta Mudie.